2 Bedroom Flat For Sale in Maidstone for Asking Price £180,000. Guide Price 180,000 - 190,000. Superb two bedroom apartment situated on the outskirts of Maidstone yet within a short walk of the town centre. 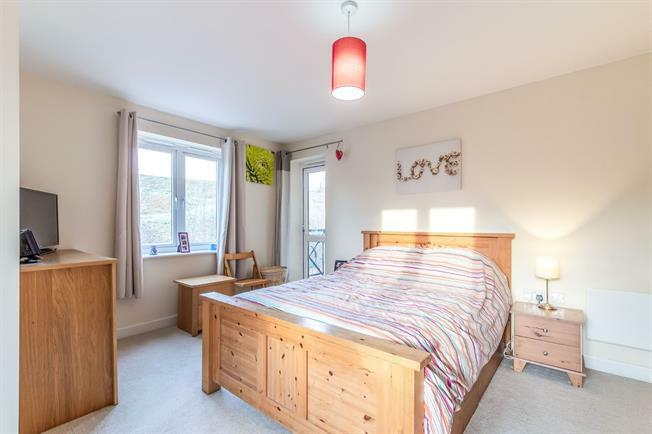 The accommodation includes hallway with built-in storage, lounge/diner, separate fitted kitchen, master bedroom with built in wardrobes, en-suite, balcony, family bathroom and bedroom two. Outside there are communal areas and allocated parking. Please call Mann on 01622 757213 to arrange your viewing today.